IRVINE, Calif., May 29 /PRNewswire/ — On July 17, 2009, Kelley Blue Book will launch The Trusted Marketplace(SM), a new online car shopping experience on its top-rated Web site www.kbb.com. Through a unique technology platform, The Trusted Marketplace’s search engine will present vehicles that match consumers’ desired characteristics. With The Trusted Marketplace’s revolutionary pay-for-performance business model, dealers will realize efficient sales at a fraction of the cost incurred with traditional, subscription-based classified listing models. The Trusted Marketplace will provide consumers an unparalleled experience in finding their next new or used car. The Trusted Marketplace’s search function will reveal the ‘Best Match’ – a list of cars that most closely reflect a shopper’s search criteria and applied intelligence gained from millions of customer queries and transactions. Additionally, Kelley Blue Book will integrate its best-in-class online vehicle research with dealers’ inventory listings, making kbb.com a one-stop-resource for new- and used-car research and purchases.  This integration will allow consumers to confidently find specific vehicles of interest and help dealers to efficiently sell those selected vehicles to serious, in-market shoppers. The execution of the new program rewards local dealers’ high-quality, competitively-priced listings rather than dealers who pay premium prices for placement. As The Trusted Resource(R) for vehicle values and information, the company will also integrate Kelley Blue Book(R) Suggested Retail Values into used-car classified listings to assist dealers in selling their vehicles. Current and new Kelley Blue Book / KBB.com Dealer Showcase customers can take advantage of an early-bird program offering special advantages and savings at the launch of the new classifieds program, including a feature-rich Dealer Storefront page within The Trusted Marketplace on kbb.com, providing consumers with detailed information about the dealership, as well as new lead opportunities, special messaging and merchandising opportunities. With more than 12 million visits to kbb.com each month, Kelley Blue Book is in a unique position to engage a large majority of these highly qualified, in-market vehicle buyers in The Trusted Marketplace. During the fourth quarter of 2009, The Trusted Marketplace program will make a revolutionary move to a pay-for-performance model, allowing dealers to better manage their vehicle marketing costs. Paying only for leads dealers receive from kbb.com ensures that dealer costs are limited to the value of each high-quality, consumer-interest lead. Dealers can still sign up before September 30 to become a Kelley Blue Book Showcase Dealer and participate in The Trusted Marketplace program for a nominal fee. Kelley Blue Book is working closely with technology provider Vast.com Inc., a search technology company providing an unrivaled experience in vehicle research and shopping to shoppers within The Trusted Marketplace on kbb.com. Dealers wishing to obtain additional information on The Trusted Marketplace or become a Showcase Dealer can call 1-866-561-3559.